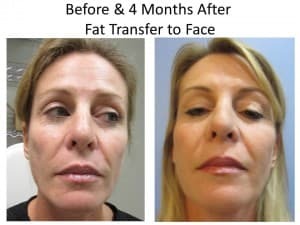 Enter facial fat transfer. 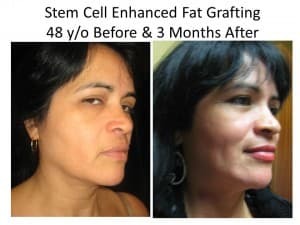 Fat is carefully harvested from one’s own fat deposits, often in the abdomen or thighs, and injected into certain regions of the face that have begun to lose fat. 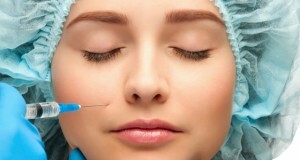 Using blunt cannulas — 1 mm hollow tubes with a blunt end and a small hole — the fat is injected to the spots that require the most volume, often the cheeks, around the eyes, the lips, and any other area that could benefit from the treatment. 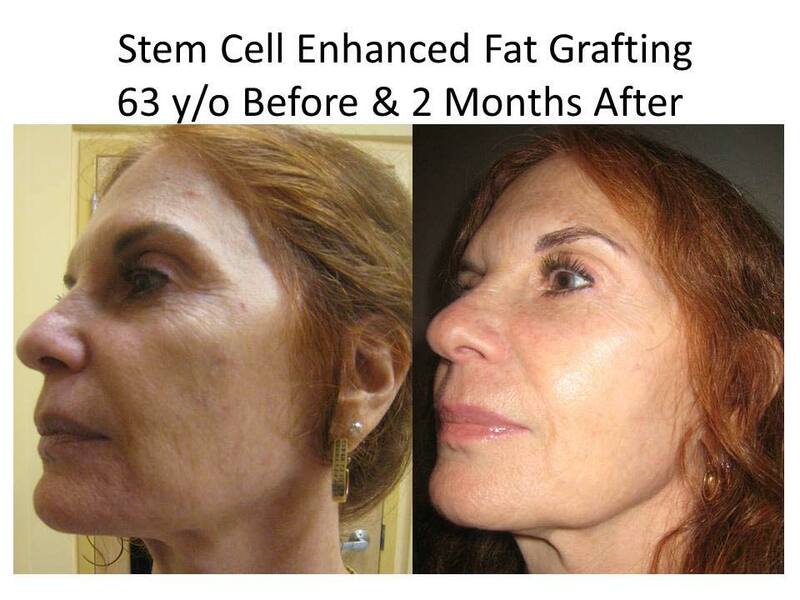 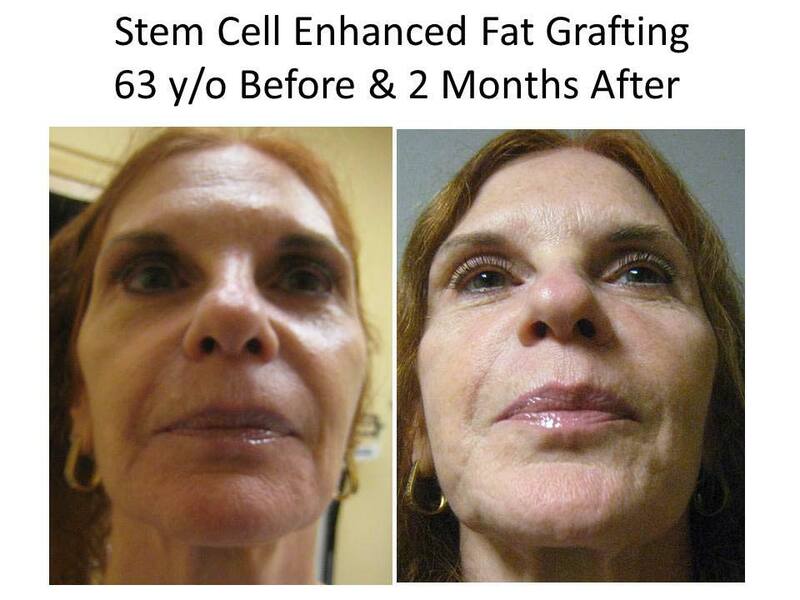 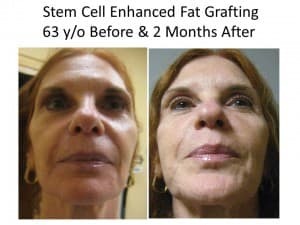 Grafted fat has a much higher blood supply, ensuring that the rate of survival is improved and that the results are smoother. 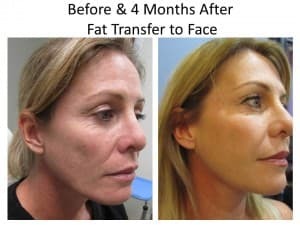 Facial fat transfers increase volume. This can be done as a singular procedure or in conjunction with liposuction. 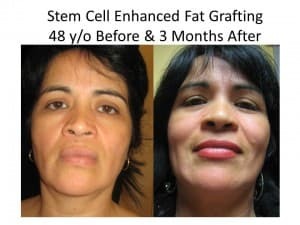 There is the added benefit of taking fat out of the areas from where you do not want it and placing it where you need it! Our fat transfer is performed by Dr. Neil Goodman, a gifted cosmetic surgeon and an expert in body contouring who has performed over 5000 liposuction and fat transfer procedures. To learn more about Dr. Goodman, click here. 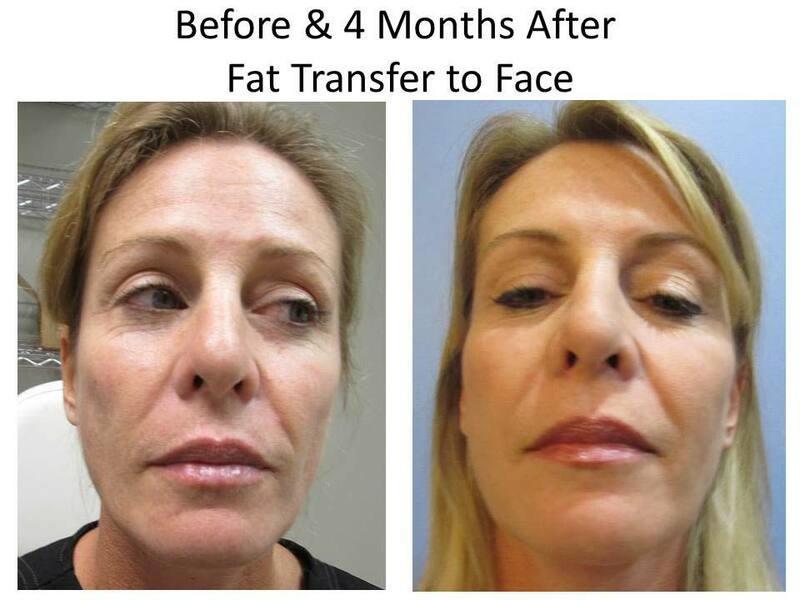 If you are interested in the fat transfer to face procedure, contact us today for a complimentary consultation.